Uber, Uber Technologies,Inc., is a technology company in the US Silicon Valley. Uber was founded in 2009 by Travis Kalanick as dropout from University of California Los Angeles (UCLA), with close friend Garrett Camp. Because of the APP of Ride-Hailing Service as same as company’s name, then are very famous and popular around the world now. So what new technology does Uber launch recently? Uber has unveiled a new patent application for AI technology that will allow AI to identify whether a user is drunk and provide customized ride options. The patent uses built-in AI algorithms to determine whether passengers have abnormal behavior through applications and several variables. For example, the rider’s habits, accuracy and speed of typing, the angle of holding the phone, walking speed and the time and position of typing, etc., through AI machine learning to predict whether the user is drunk. 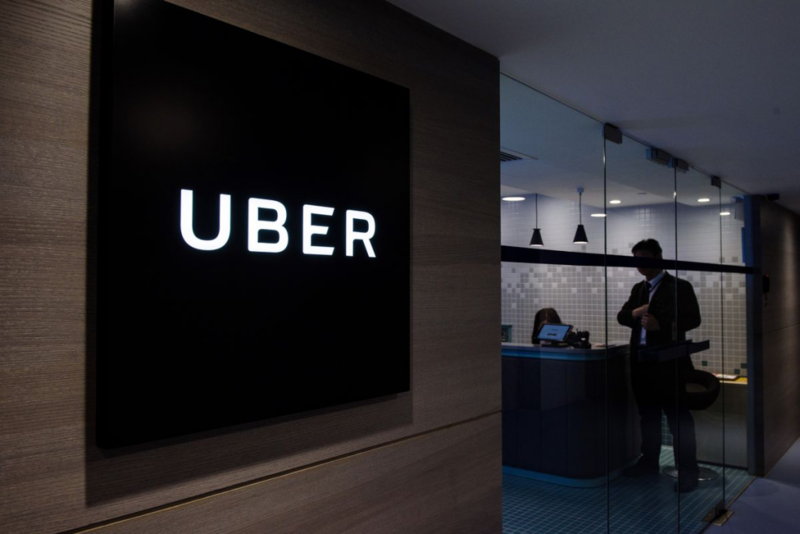 Uber believes the patent may protect the drivers, for parts of riders matching professional drivers with train of drunken riders service or no service provided. And the AI system will automatically refuse to provide carpooling services (ride-hailing service) for inebriated riders with avoiding serious problems and incidents. But whether the patent can be fully applied to practices, it still remains to be considered. Because monitoring riders’ status involves their privacy issues. Slightly inadvertent, there will be an amount of data leak caused with huge compensation. Uber spokesman recently said in a statement that security is the top priority for Uber since now. Uber has launched the latest safety regulations such as conducting drivers’ background checks for every year. 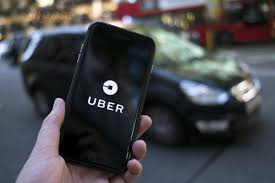 A dedicated “safety center” function will then be introduced in the Uber App, allowing riders to specify contacts who they want to share travel details while riding. For the security details, there is also an emergency button in the system that allows users to dial 911 directly, and they do not have to talk all the way. More Science and Technology Information.